This course looks at areas of driver training that aren’t covered when you learn to become an ADI. Drivers with Diverse Needs introduces ADIs to the needs and requirements of those with physical disabilities, as well as specific learning and hearing difficulties when taking up driving. When delivering driving lessons have you ever wondered why a particular fault, or even a range of faults, doesn’t seem to improve no matter how you approach the situation? You may feel as though you have tried everything you can think of, but suspect there is something else at play. It might be that you need further knowledge or alternative techniques to help your pupil. ADIs need to be equipped to train a vast range of learners. 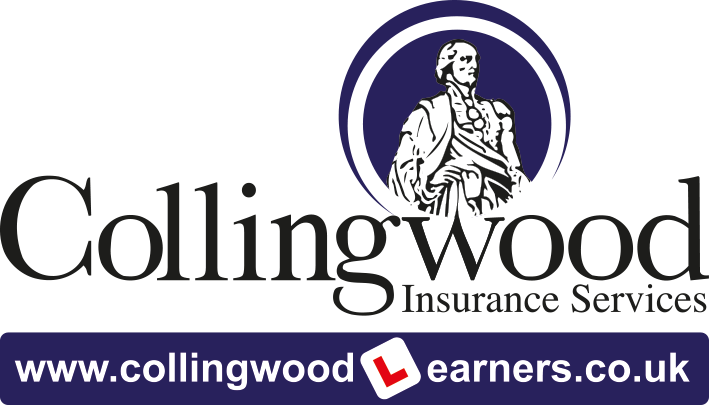 They will frequently use an array of different teaching methods to help specific pupils meet their driving goals, whether to enable someone to acquire a driving licence for the first time, or to help full licence holders further their driving skills and knowledge for personal reasons, or as part of their work as occupational drivers. Due to the large number of people an ADI will typically train, at some point they will undoubtedly come into contact with students who require a different approach to instruction. If a student cannot operate standard driving controls in a conventional way, or struggles to do so, an adaptation or change in technique may be necessary to help the driver operate the controls safely and comfortably. For those who have specific learning needs, a different approach to their training may be called for to better cater to their requirements, and those with hearing difficulties will need alternative methods of communication to be introduced. ‘Drivers with Diverse Needs’ is an introduction into this fascinating and rewarding aspect of driver training. We will look at some of the common challenges ADIs face when teaching, and methodically work through them to equip you with a variety of strategies to enable you to help your customers in a way that better meets their specific learning needs. There may also be times when ADIs are not able to deal with a specific need so, in preparation for such instances, Drivers with Diverse Needs points you in the direction of the various organisations that can help so that you can continue to support your customers, even if you are not directly providing the training. This classroom-based training day will equip you with the knowledge, understanding and skills that enable you to confidently train individuals with specific needs. It will provide important professional enrichment to your role as an ADI and importantly, broaden your scope for training in this field. Unfortunately there is no parking at this venue. We suggest parking at Crawley Station car park, which is a 10 minute walk away. Alternatively there is parking on the junction of Telford Place and Southgate Avenue and lots of multi-storey car parks nearby.